Chameleone's wife, Daniella Atim Mayanja has been in the US for several months where she went to give birth to her fifth child, a daughter named Xara Amani Mayanja. 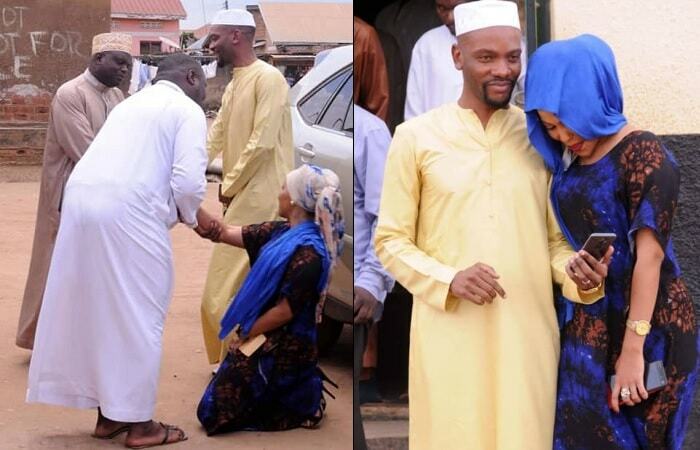 The Mateeka singer is the happiest person at this time after his wife returned to KLA with a new family member. 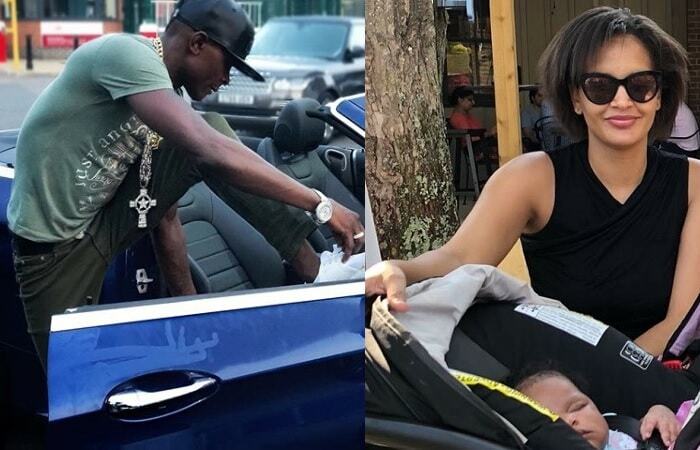 Dad of six Jose Chameleone has been battling lonely nights all this while as his wife, Daniella Atim Mayanja, Amma and Alba went to the USA where she gave birth to the new family member, a daughter named Xara Amani. "Welcome back my beautiful ones @andreon_atim @xaraamani @amma_mayanja @princessalbashyne it’s been ages, but finally we wake up together #Mayanja"
Chameleone is blessed with six children, three daughters and three sons, five with Daniella and his firstborn, Ayla Mayanja, a daughter from an earlier relationship. Meanwhile, he is all set for his forthcoming concert in December, but before that, Chameleone will be performing in Rwanda on 3rd and 4th of August at Camp Kigali and Musanze Stadium respectively.